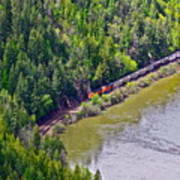 There are no comments for Country Train. Click here to post the first comment. 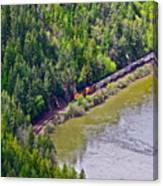 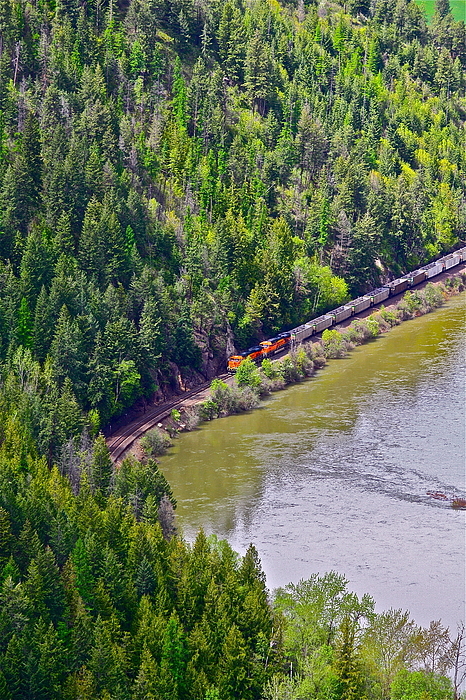 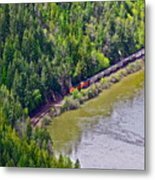 This is a train that runs near Bonners Ferry, Idaho.